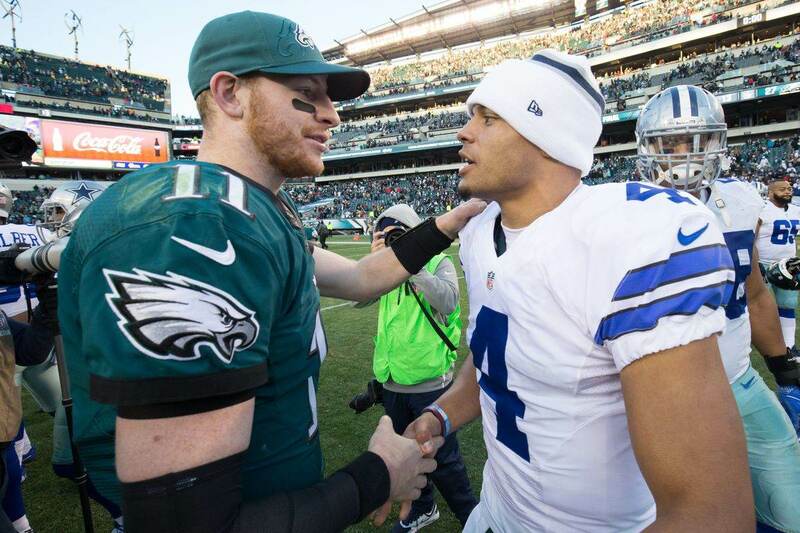 Is Will McClay’s Time With the Dallas Cowboys Running Out? Recently, as we rapidly approach the end to another NFL regular season, this time of the year has routinely marked speculation about the Senior Director of Player Personnel for the Dallas Cowboys - Will McClay - and his future status with the team regardless of their record. McClay has long said that his focus is on helping win the Jones family another Super Bowl with the Cowboys, but at 6-6 this sixth Lombardi trophy for America's Team seems distant enough to allow Will to wander elsewhere in the offseason for a General Manager position. "We promote diversity and equality of job opportunity in the coaching, front office and scouting staffs of National Football League ("NFL") teams." Last February, McClay won the Minority Business Award from the Dallas Business Journal. Since his start with the Dallas Cowboys, McClay has been given increasing control over personnel decisions as his title (and responsibilities) have constantly adapted. 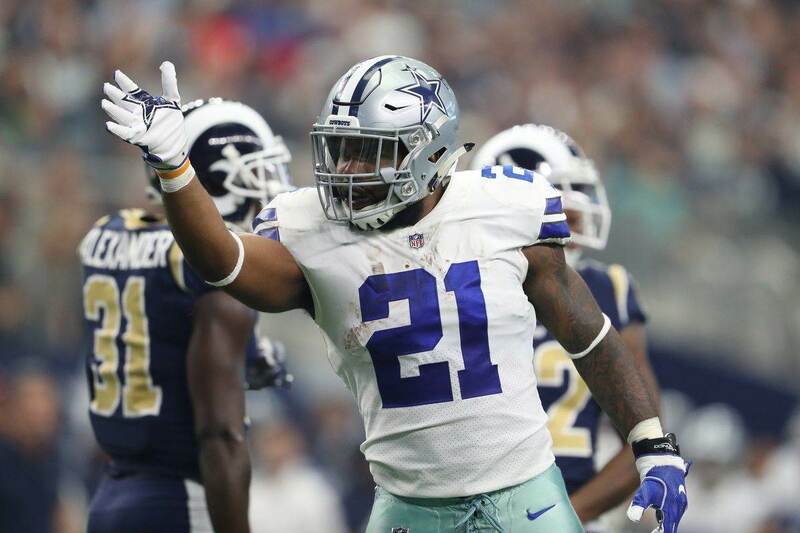 McClay's position in the Cowboys' brass is truly unique. 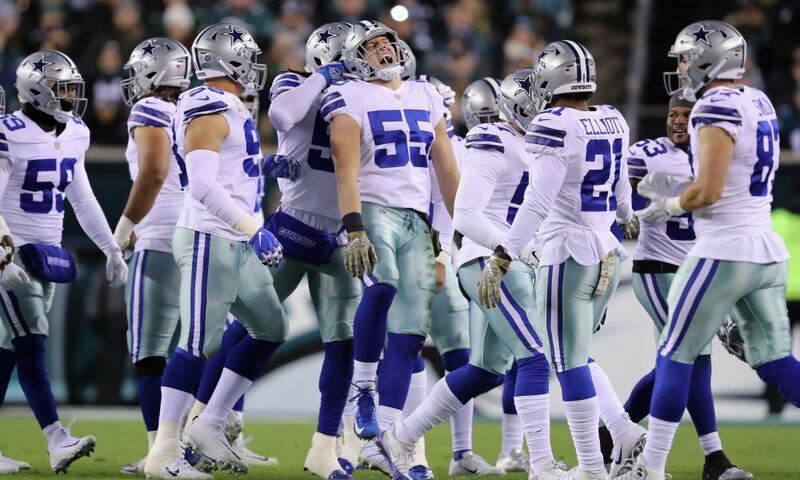 As recently as two weeks ago, criticism was as abundant as ever for the likes of Stephen Jones, Jerry Jones, and Jason Garrett while the Cowboys lost three straight games in embarrassing fashion. Hall of Fame inductee Jerry Jones is still firmly atop the Dallas Cowboys organization, but the team's fan base is well aware of the power that Stephen has on the roster. Stephen Jones, Will McClay, and the Cowboys' coaching staff have been able to coexist with varying results when it comes to acquiring talent through the NFL Draft and free agency. This past draft may have been an eye-opener for Will McClay though. Typically content to use his back seat position to focus on finding football players for Dallas, McClay was uncharacteristically available to the media throughout the week after the team controversially selected Michigan DE Taco Charlton in the first round. All reports out of the Cowboys' war room were that Charlton was effectively a "Jason Garrett pick". 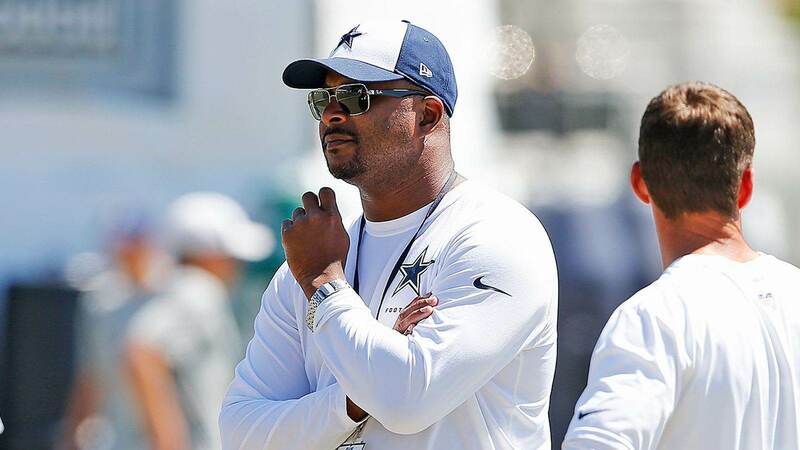 Will McClay may very well feel that there are too many voices to entertain with the Cowboys currently, as he's looked to merge the scouting connection between personnel staff, coaches, and scouts. McClay has also been nearly universally loved by fans in Cowboys Nation that understand the eye for talent he's brought to a Cowboys team that still takes plenty of risks in their roster build - doing so with increased odds at hitting on any given signing or draft pick thanks to this Senior Player Personnel Director. An opportunity to step away from a power struggle and run his own team as their GM could always entice Will McClay though, who will only become an increasingly popular candidate should the Cowboys continue to play well through December and make a push towards the playoffs. The Cowboys' roster remains in somewhat of a transitional state as they patiently develop and add young talent. The man mostly responsible for seeing the Cowboys reach this stability point may be pulled away from Dallas very soon. Tell us what you think about "Is Will McClay’s Time With the Dallas Cowboys Running Out?" in the comments below. You can also email me at Sean.Martin@InsideTheStar.com, or Tweet to me at @SeanMartinNFL!